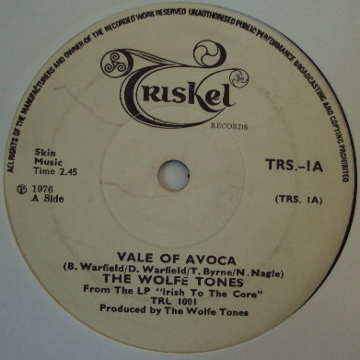 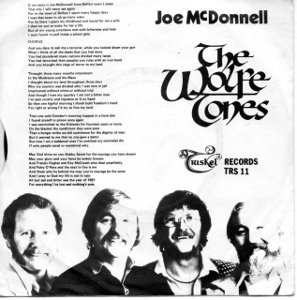 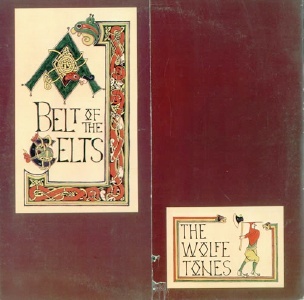 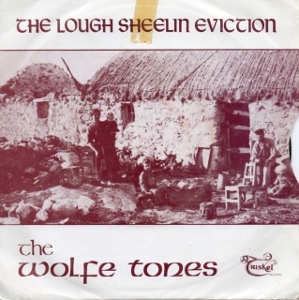 Triskel was the Wolfe Tones label established in 1976. 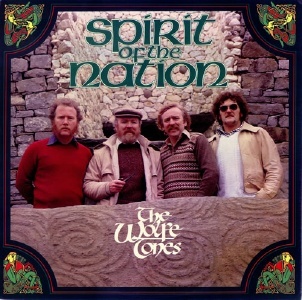 It reissued several of the groups Dolphin Records albums. 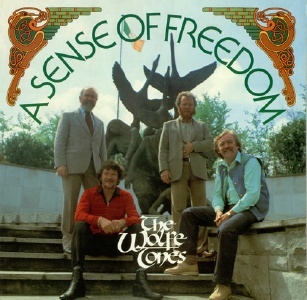 While I am no great fan of the Wolfe Tones music, current attempts to write them out of history are disingenious to say the least. 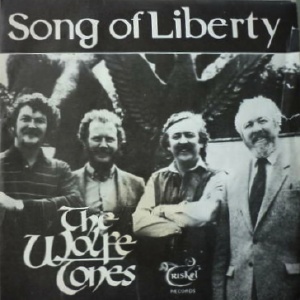 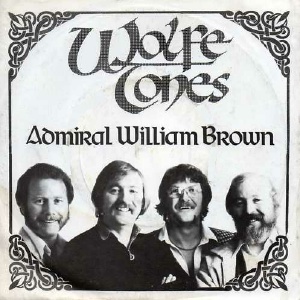 They were a very popular ballad group throughout the 1970s and 1980s, whatever some people may feel about that now.